With retail transitioning into a consumer-driven business faster than ever, issues like determining the best product mix and inventory size are of strategic importance to a retailer looking to cash in at the e-commerce platforms. 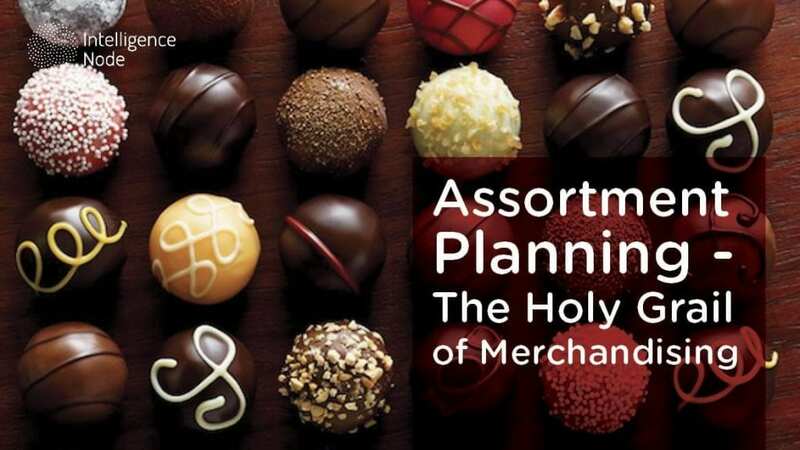 Assortment planning perhaps plays an even bigger role today than ever with ever-shortening lead times and year-round discounts. How do retailers of today decide the right mix for their stores? Do they turn to historical sales data? Maybe go with what the customers expect? Play to brand’s identity and hope it’s enough? If they stock too much variety, they may lack focus and create confusion among their customers. Not being clear on the store’s identity can alienate customers and negatively impact repeat sales. If the product mix is limited or narrow, there is always a looming risk of being dominated by a competitor who has a better inventory mix or size. Often, hitting the sweet spot for a brand gets tricky. Figuring out what products to sell and which to leave out of the assortment requires some fine tuning. While there has been significant improvement with a customer-centric approach in the age of social media marketing and instant feedbacks, retailers are still fighting to make headway when it comes to merchandise planning- a set of interlinked decisions made months ahead of the collection’s preview. With a product-centric approach deeply engraved in their nature, retailers are understandably having difficulty hitting the jackpot. The answer lies in key factors like brand identity, category weight, market trends, and price range. Each provides a clue to the mystery, coupled with tangible information from the marketing department (number of products per order, response rates, etc). Since there is no crystal ball in retail (except as a product, maybe), how can they know what products customers will want? There are too many forks in the road ahead. They can ride the trend now and worry about the coming trends later. They can play it safe with the mainstays, stick to the tried-and-true formulae. Or, they can risk by pushing potential future winners. We’ll paint you a picture with two seemingly different examples. The right balance between trends and staples. 2 iterations of a more ‘current season’ style. The brand’s polarizing mix usually has 2-3 colorways of every new style, as seen below. And it works, especially when it comes to the trendy stuff. One of Topshop’s main strengths was stocking trend-forward styles that simply didn’t stick around much on the shelves. 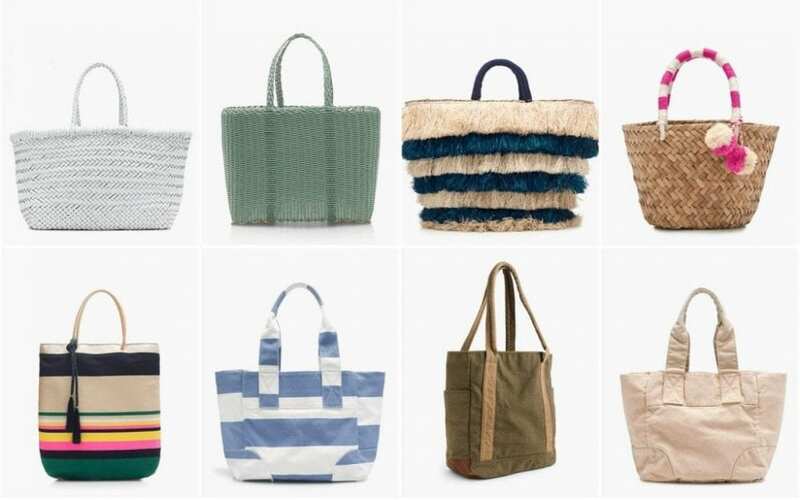 The brand sold the fashionable totes like crazy, and at full prices too. That being said, older and basic styles that went out-of-stock received a 50% discount for the traditional summer clearance sale season. Considering that the average price for out-of stock items was $43 with an average discount of only $3, the brand had a pretty good June. Topshop’s contrasting mix of styles seems to do the trick, giving the brand a ‘trendy’ tag that sticks, giving them full price sales on risqué styles. Considering how they tend to develop not more than 4 unique styles and offer them in different colors, Topshop’s assortment strategy cuts down a sizeable amount of time and risk right at the prototyping stage. The product mix appears to be more decisive and focused on propelling forward the brand image while keeping revenues steady. On the other hand, there is J.Crew with a more ‘classic’ brand language. The assortment here is diametrically different. Each style is represented in a unique iteration and 90% of the mix focuses on currently popular styles. 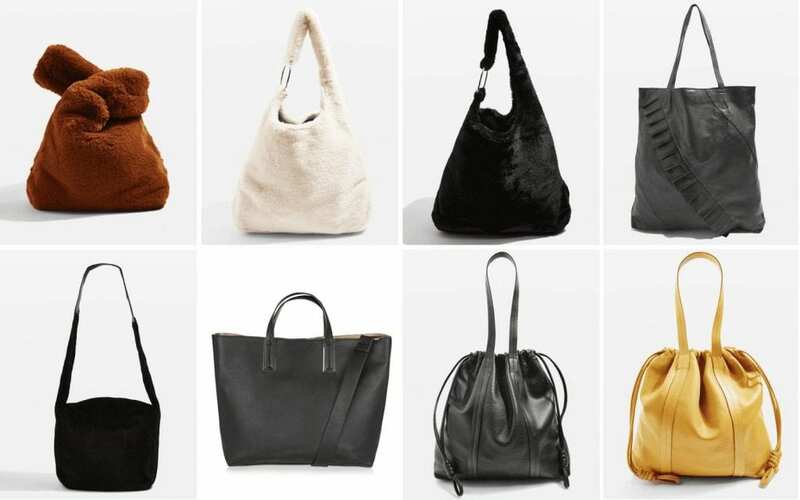 There are only 3 classic or neutral styles that round off the brand’s tote lineup. The J.Crew’s assortment doesn’t quite work in its favor because of the mix of single, unique styles. With such a combination, there is too much risk. Each style poses a danger of failing to appeal to acquired tastes. Also, the fact that the product development must eat into the cost they have to maintain a mix that looks ‘trendy’ doesn’t do J.Crew any favors. This is evidenced by the fact that 80% of J.Crew styles were trending, in-vogue styles of the season but the only two out-of-stock items were older basic styles. Still, at $83, the average price of out-of-stock items is considerably higher (almost double) than that of Topshop, as well as other fast fashion brands like Zara, H&M, and Forever21. The perception of high-quality remains intact, which only presses for the need to tweak the proportion of trending and classic styles that helps in assortment optimization. With two opposite approaches adopted by Topshop and J.Crew, results are equally different. For a fast fashion brand, Topshop relied on a smaller number of trendy products, which, in turn, resulted in virtually non-existent discounts and sold at full prices, but had to heavily discount styles from older seasons. Whereas, J.Crew offered more seasonal trends and a small proportion of classic styles, managing to sell out only the latter. While Topshop succeeded with trend-forward styles and cleared some old stock in the summer sales, J.Crew had to work harder to sell the hot trends, emphasizing their challenge in getting the brand perception at par with their assortment mix. For retailers and brands, the saving grace is the real-time data analytics that helps with assortment planning. This retail intelligence tool highlights the active approach in optimizing assortment in real-time, allowing immediate insights into the impact of increasing or decreasing certain products from the merchandise mix, managing their visibility in the marketplace and handling discounting when the times comes for it. Once inventory is all sorted out and ready to go, price is the only lever to change, needing to be adjusted in response to the competition’s out-of-stock gaps, hot sellers or inventory depths. With advanced retail solutions, retailers and brands can perform analysis of product revenues and various performance metrics for different SKUs across the board, as well as product categories, to use the latest information for future product launches. It’s a great help for spotting emerging trends before the competition does and capitalizing on the newfound competitive advantage. The information is also extremely useful for adapting the assortment mix to inevitable changes in the retail market. Get hands-on with the trends. With retail being largely driven by uncovering customer insight, the merchandising game plan changes dramatically. The data shows that trend-forward retailers are one step ahead of the rest. Their mindset is clear – focus on being more integrated with inventory planning and demand forecasts. For others, there is a certain risk in trying to level the playing field – the risk of downgrading both brand’s positioning and identity. However, the risk is well worth taking as the opportunity for any trend-led retailer who enters this environment is huge. With the highly desirable real-time update in the background and careful analysis, there won’t be any FOMO. Retailers should be looking to fill their inventory with a carefully selected assortment that avoids items with high discounting rates and instead fill their shelves with low discounting rate and high replenishment goods. That means figuring out the right balance of trend-forward items and older classic models that are mainstays. How they achieve that is up to them but they need to do it fast in order to cover as much ground as possible before someone else claims it.